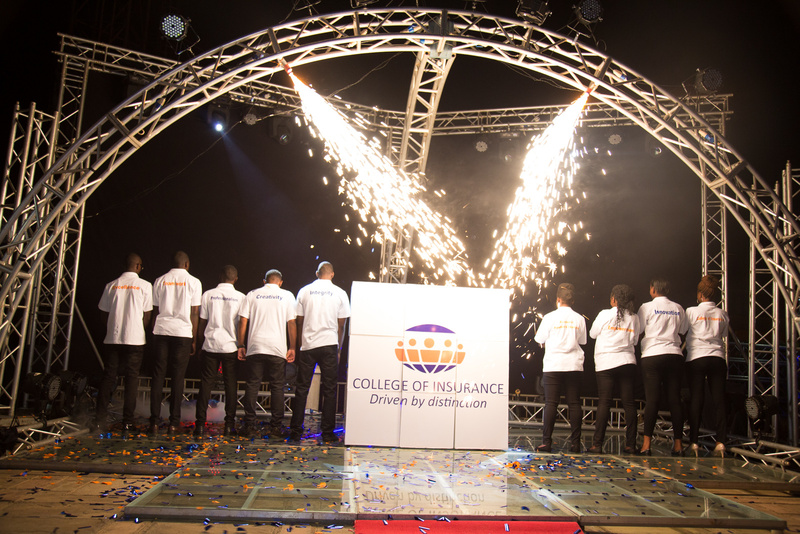 The new logo has herald the beginning of a new chapter in the life of College of Insurance. The new logo helps to add emphasis on our professional image that truly reflects your values and identity. College of Insurance adopted a brand which is a real opportunity to build trust, convey our personality and define our learning culture. The brand may have changed, but we still offer the best quality education which is cherished.